If you haven’t already noticed, the Wild Child Crew is especially stoked on all of the great products that Monster Moto (now Mega Moto) has to offer. Today we want to take a closer look at the Monster Moto Classic 212CC Mini Bike. 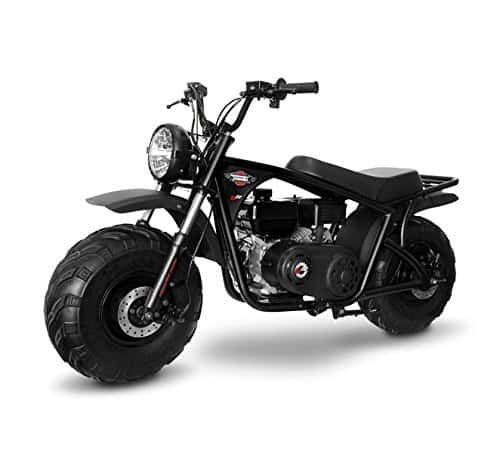 This gas powered mini bike is the biggest and baddest Monster Moto mini bike of them all! Who is the Monster Moto Classic 212CC Mini Bike designed for? This fast gas powered mini bike is designed for riders ages 16 and up with a maximum rider weight of 200 pounds. 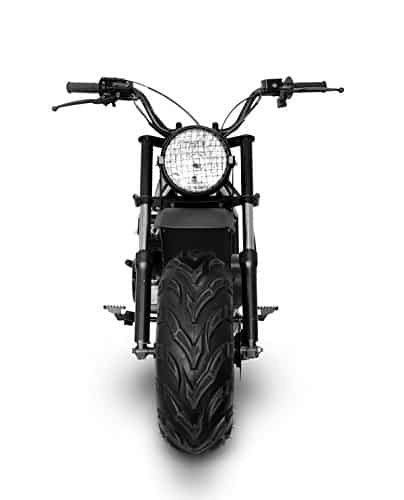 What’s the top speed of the Monster Moto Classic 212CC Mini Bike? The top speed of this Monster Moto mini bike is 33 mph! This Monster Moto mini bike is one of the fastest mini dirt bikes currently on the market. How much does the Monster Moto Classic 212CC Mini Bike cost? This particular gas powered mini bike retails for around $900. However, you should be able to pick up the Mega Moto 212cc for a little less. We had a chance to read through a number of different reviews of the Monster Moto 212 mini bike. The majority of folks are really happy with the overall performance of this gas powered mini bike. For those that did have issues with the Monster Moto 212, they did admit that Monster Moto customer services was AWESOME in helping to right the wrong. Check out this fast gas powered mini bike in action! Thanks for stopping by and checking out the Monster Moto Classic 212CC Review! Be sure to check out some of the other great Monster Moto products and kids dirt bikes available through Wild Child Sports!